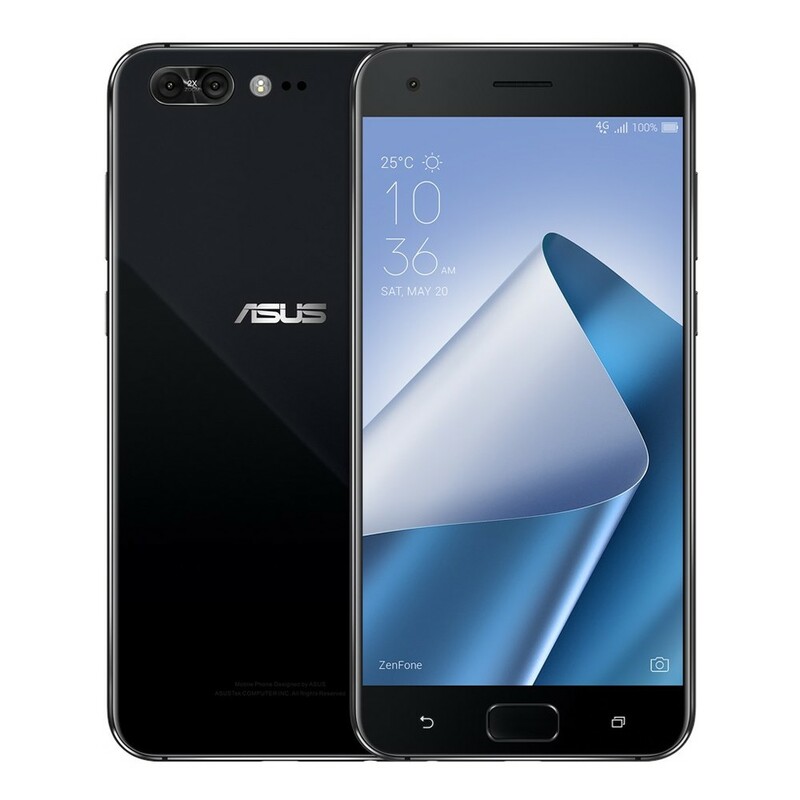 The ZenFone 4 Pro is new-generation with powerful Snapdragon 835 octa-core processor make you further than you ever thought possible. 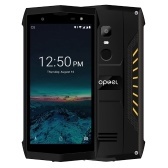 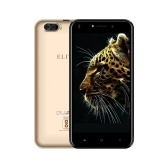 With its magnificent 5.5-inch HD display, ultra-long-lasting 3600mAh battery, dual-camera system and breathtaking sound, it has all the stamina and power you need to match your non-stop lifestyle. 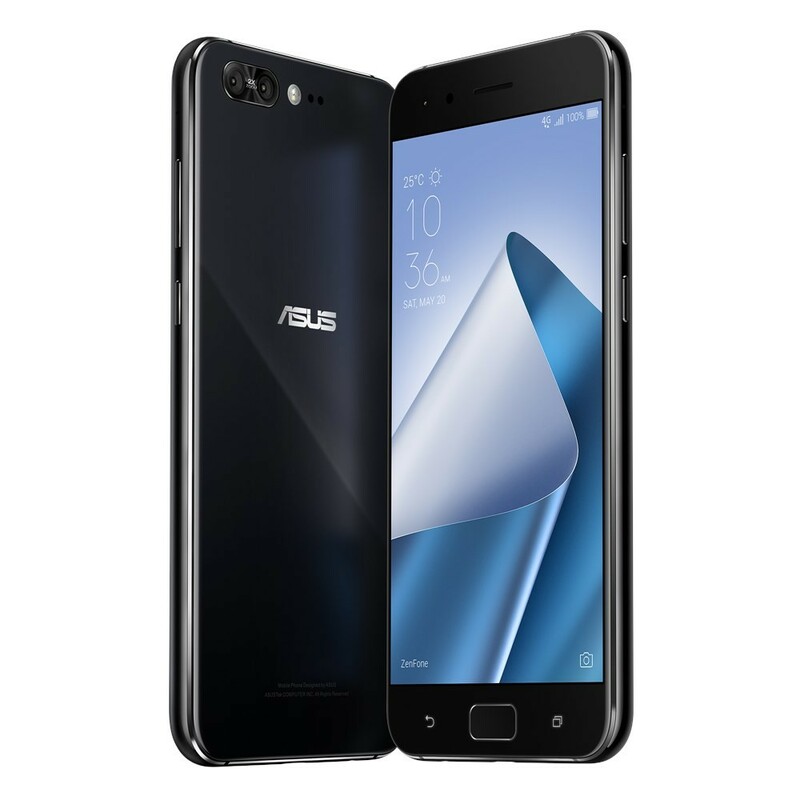 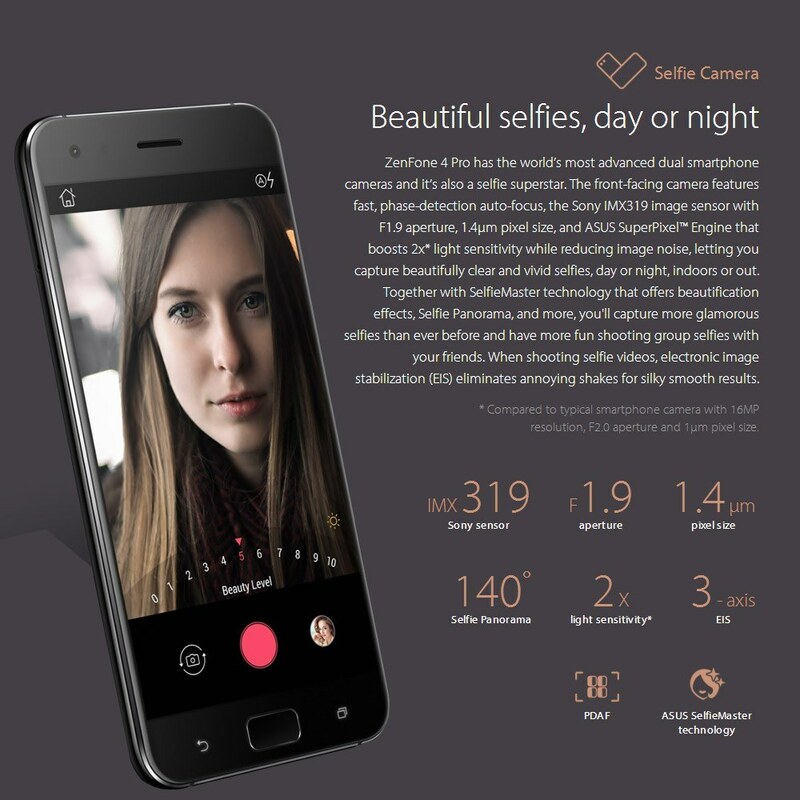 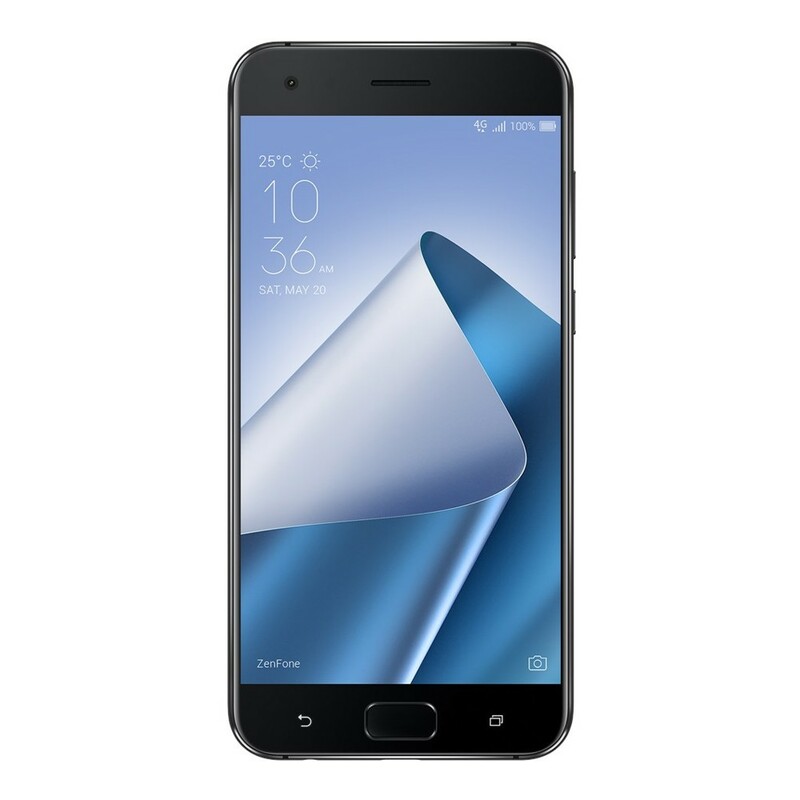 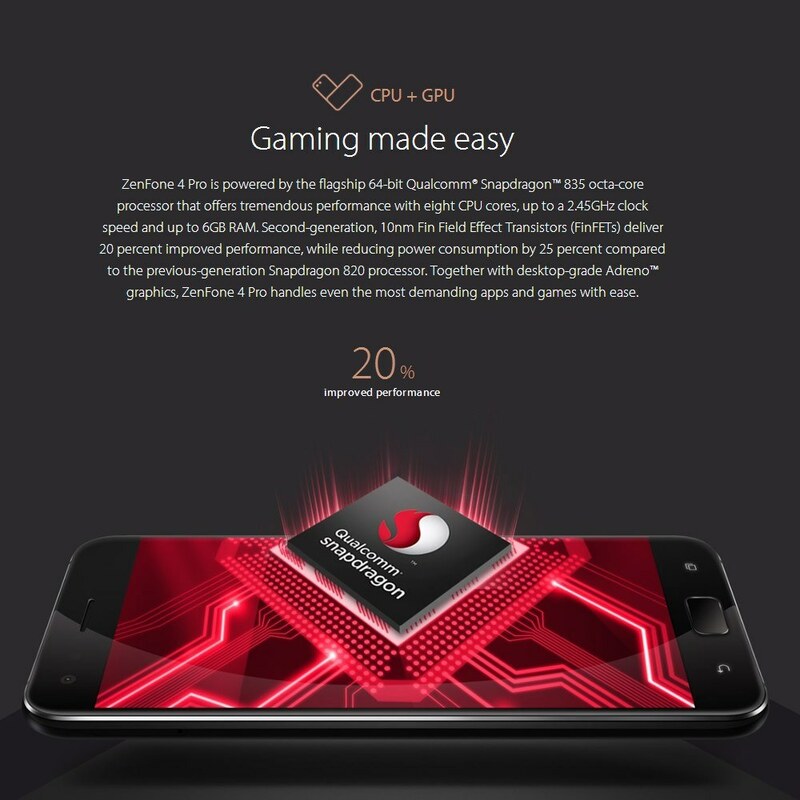 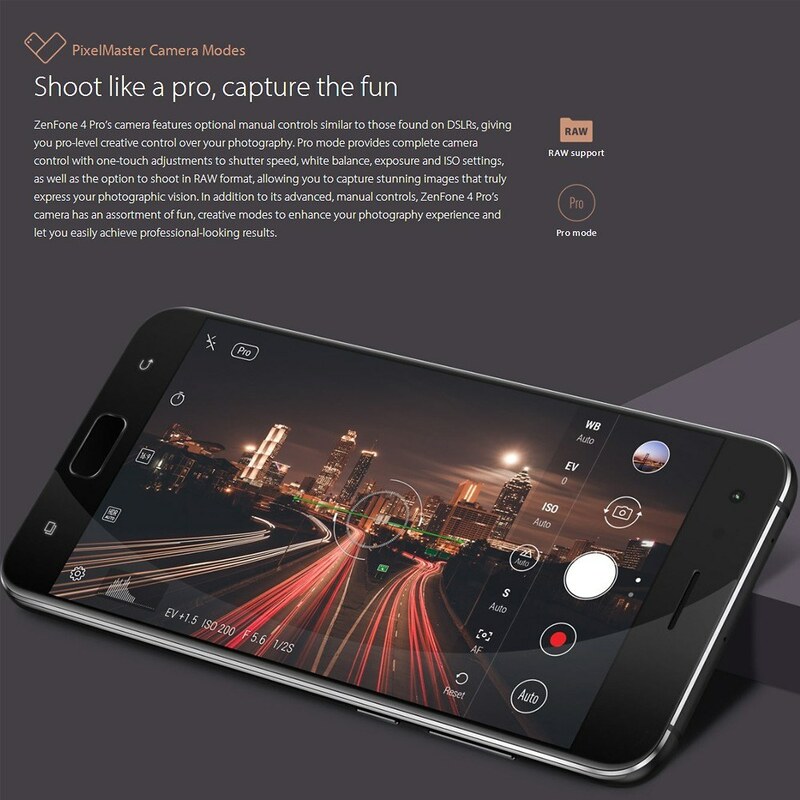 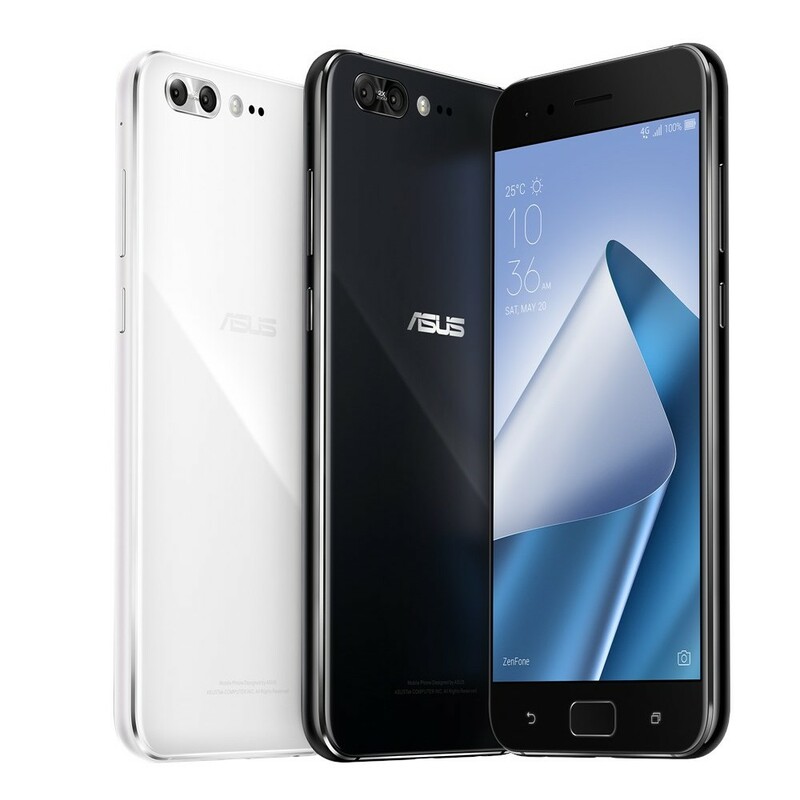 ZenFone 4 Pro is built upon the latest Snapdragon 835 Mobile Platform that offers tremendous performance with eight CPU cores, up to a 2.45GHz clock speed and up to 6GB RAM, to deliver powerful performance and a responsive camera experience. 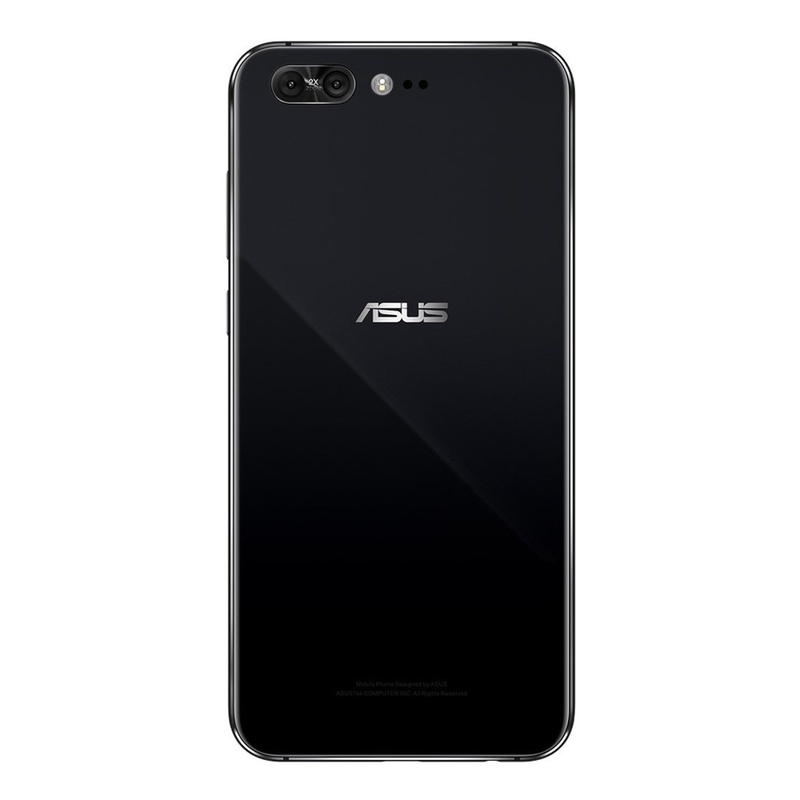 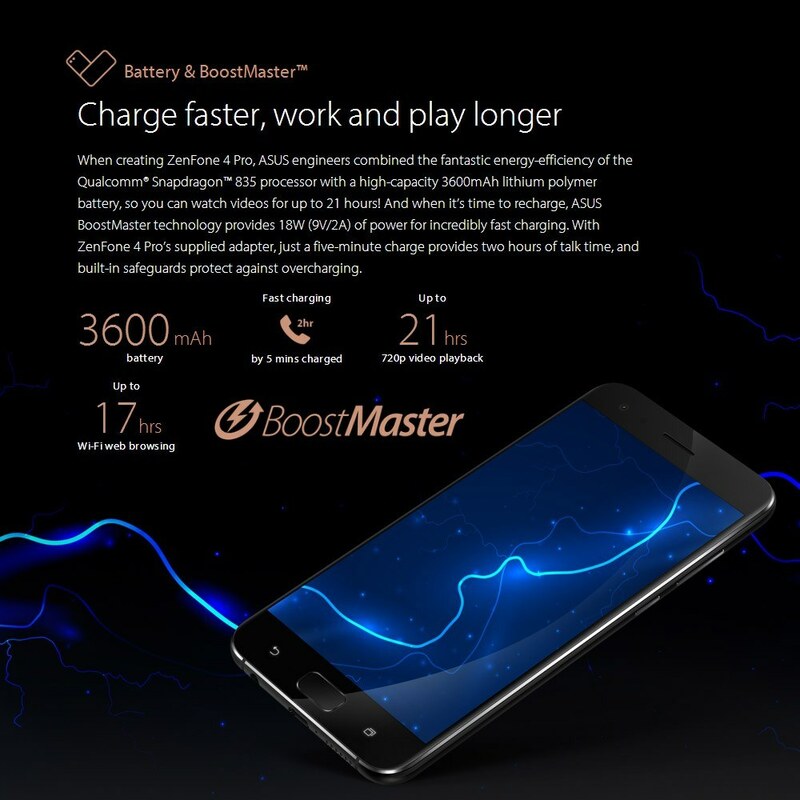 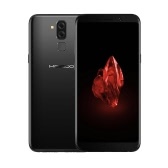 ASUS engineers combined the fantastic energy-efficiency of the Snapdragon 835 processor with a high-capacity 3600mAh lithium polymer battery, support unbelievable long working time in any usage circumstance, providing you long-lasting security and comfort. 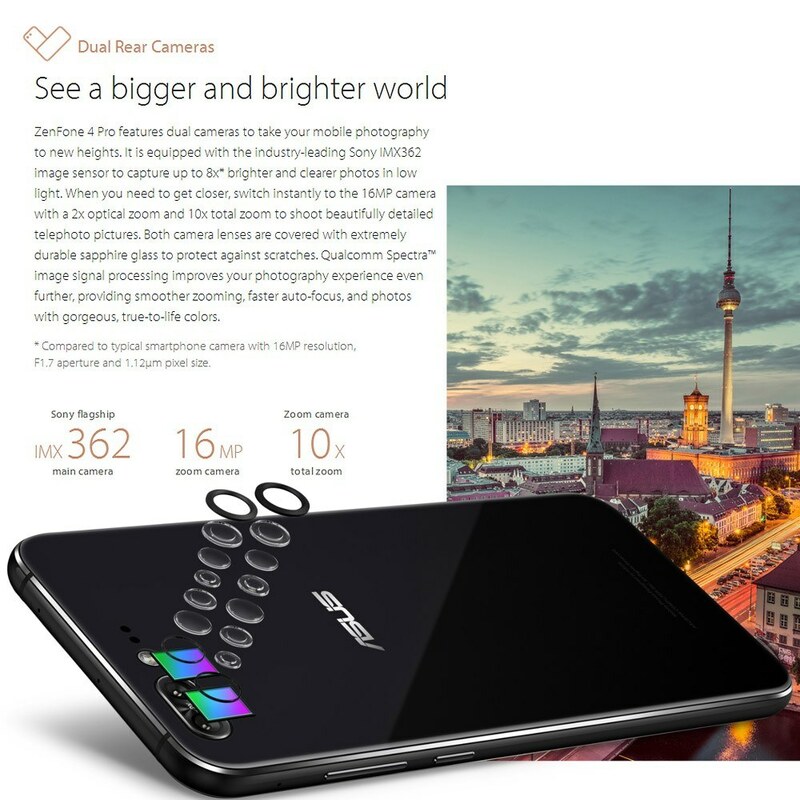 With a bright 500-nit AMOLED display, Full HD (1920*1080) resolution, and a color gamut that’s greater than 100 percent of NTSC color space, ZenFone 4 Pro makes photos, videos, and all your other content look as vibrant as real life. 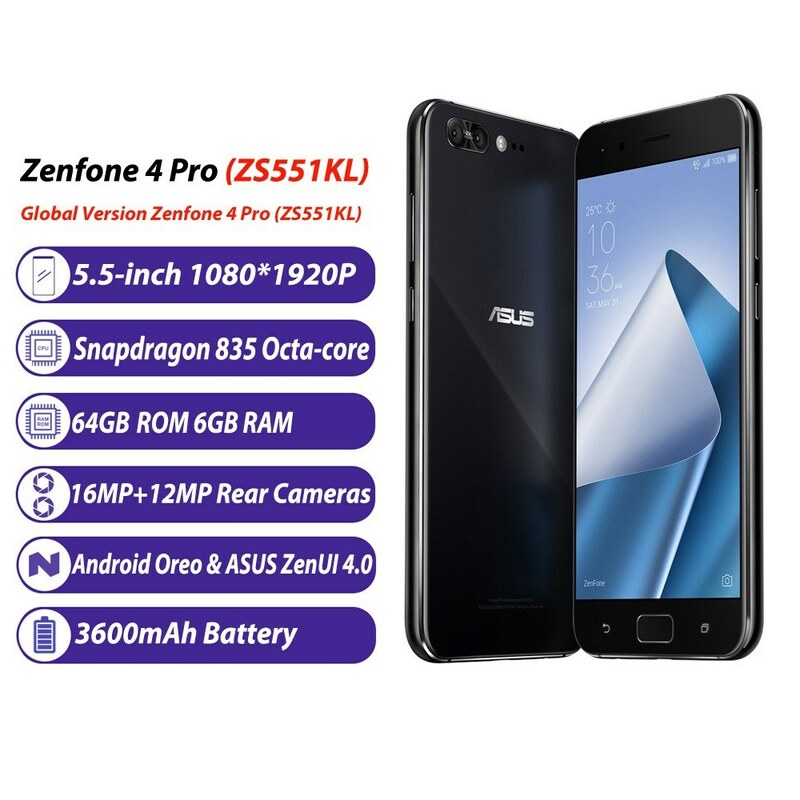 Paired with 6GB of RAM, Zenfone 4 Pro is always speedy enough to catch up with you even when running many apps at the same time, and the storage up to 64GB allows you to download any games, videos and apps you like without hesitation. 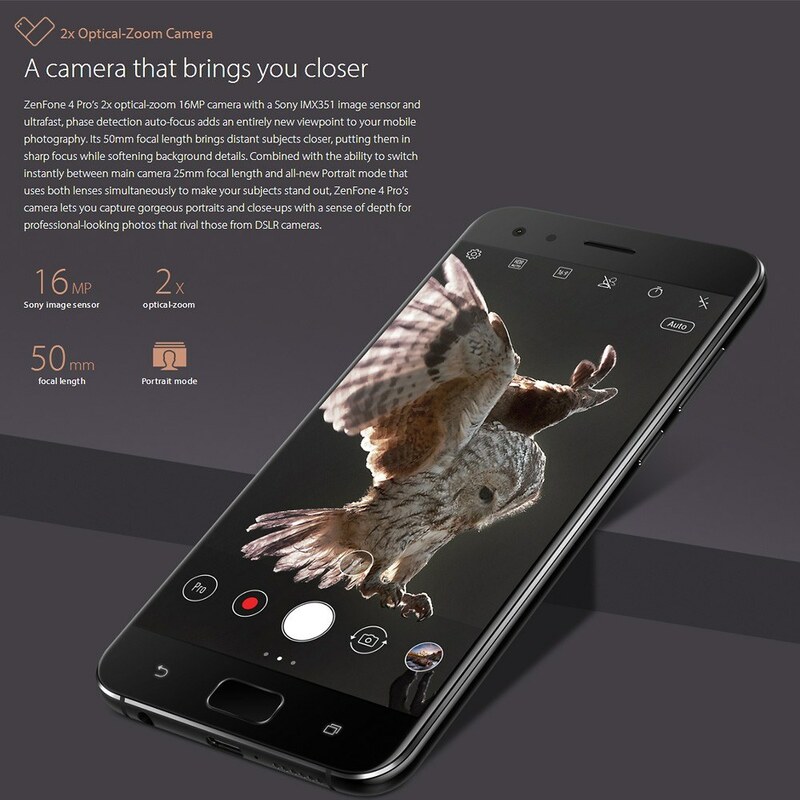 Equipped with two capture sensors, one with 16.0MP and the other with 12.0MP, combined with 8.0MP selfie camera, Zenfone 4 Pro offers you unprecedented pleasure when you raise the phone to record the precious moment of yourself. 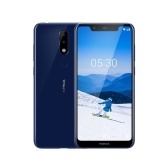 A Sorry, you can't, since they are two different system, thank you !